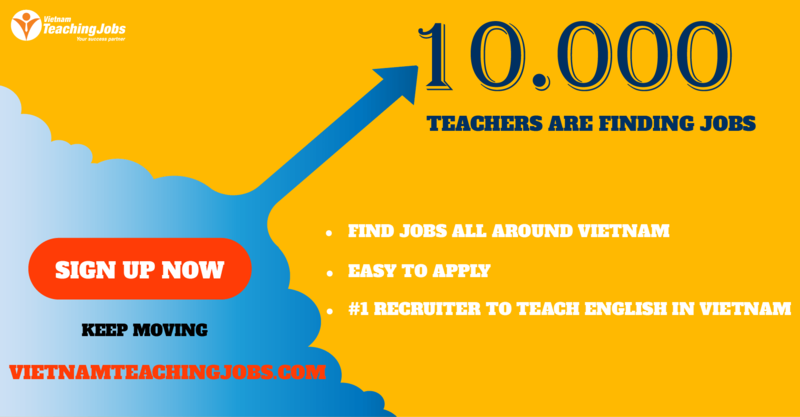 COMMUNICATION ENGLISH TEACHERS posted over 2 years ago. 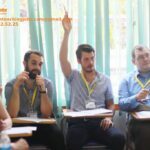 Teachers needed for English communication classes posted over 2 years ago. 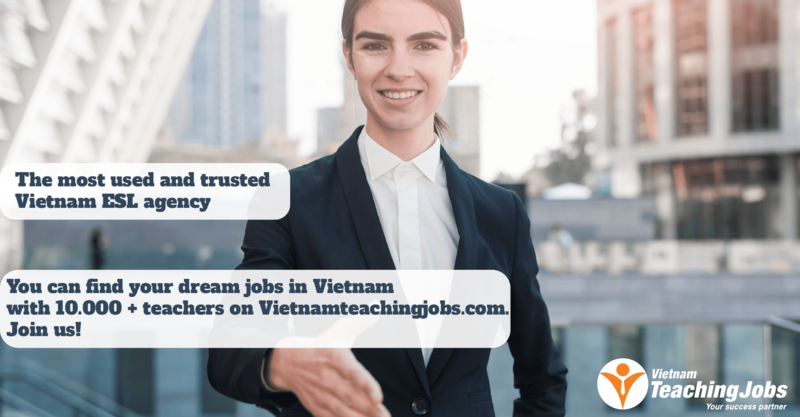 Vietnamese and Native teachers needed in SAS - Binh Thanh district posted over 3 years ago. English teacher posted over 3 years ago.